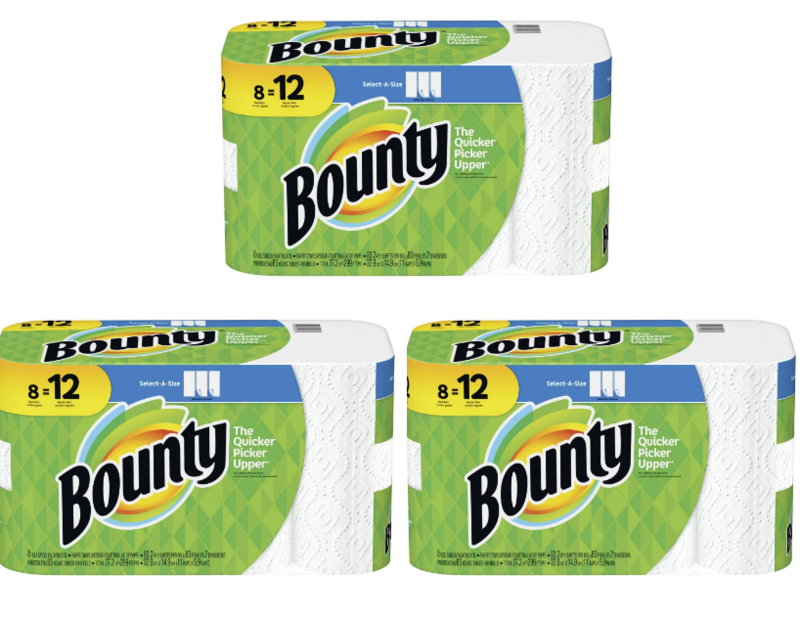 Target.com – 24-Ct Bounty Select-A-Size Giant Roll Paper Towels Only $21.47 + Free Store Pickup! 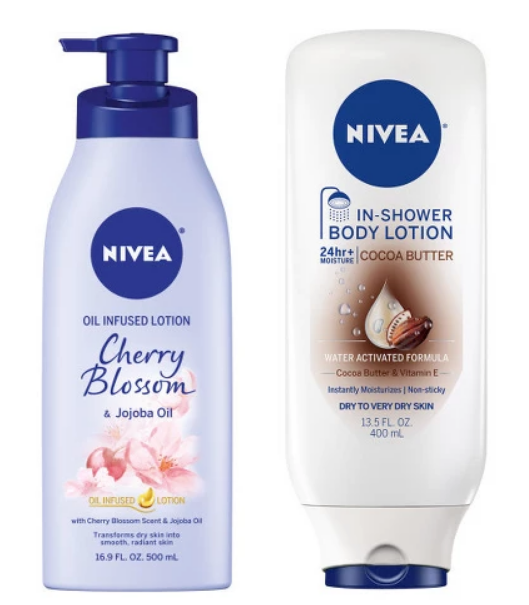 Target – Nivea Lotion Only $1.82 Each After High Value Coupons – PRINT YOUR COUPONS NOW!!! Moneymaker! 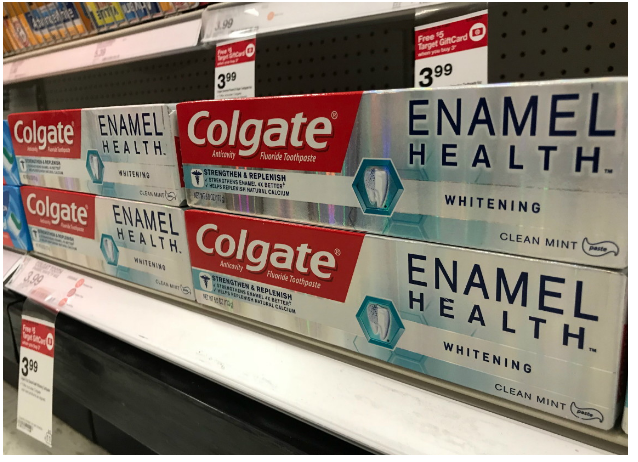 Three FREE Packs of Colgate Toothpaste at Target – Print Your Coupons Now! 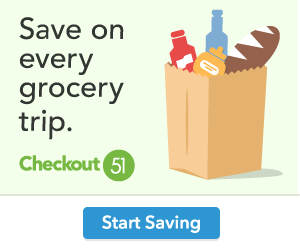 Target – L’Oreal Elvive 12.6oz Shampoo OR Conditioner Only $1.24 With Printable Coupon – PRINT IT NOW! 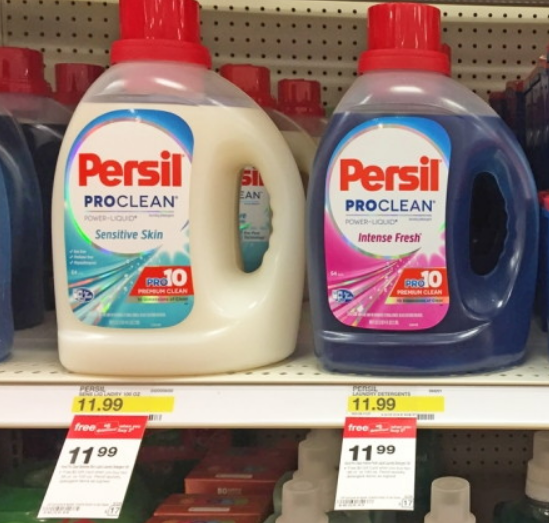 Walmart & Target – Persil ProClean Laundry Detergent 100oz As Low As $2.24 After Printable Coupon!